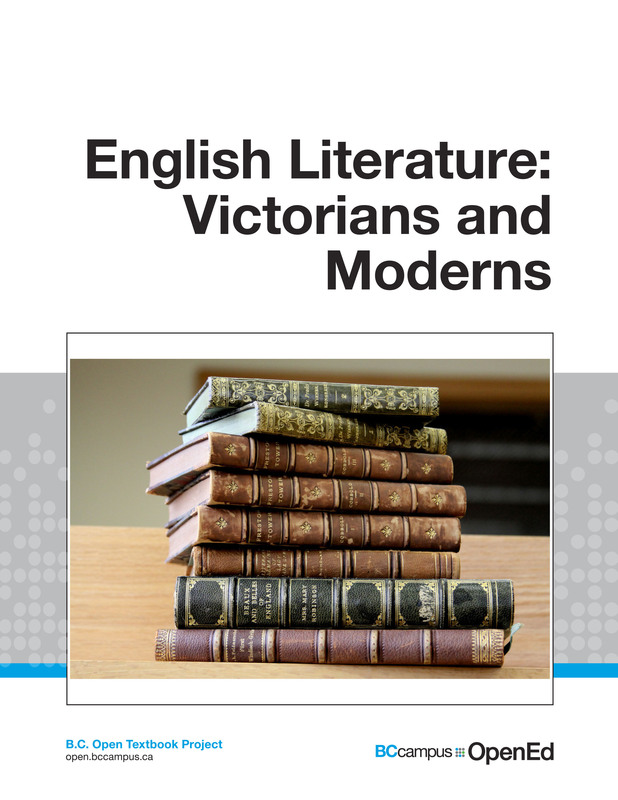 English Literature: Victorians and Moderns is an anthology with a difference. 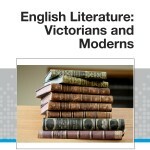 In addition to providing annotated teaching editions of many of the most frequently-taught classics of Victorian and Modern poetry, fiction and drama, it also provides a series of guided research casebooks which make available numerous published essays from open access books and journals, as well as several reprinted critical essays from established learned journals such as English Studies in Canada and the Aldous Huxley Annual with the permission of the authors and editors. Designed to supplement the annotated complete texts of three famous short novels: Henry James’s The Turn of the Screw, Joseph Conrad’s Heart of Darkness, and Aldous Huxley’s Brave New World, each casebook offers cross-disciplinary guided research topics which will encourage majors in fields other than English to undertake topics in diverse areas, including History, Economics, Anthropology, Political Science, Biology, and Psychology. Selections have also been included to encourage topical, thematic, and generic cross-referencing. Students will also be exposed to a wide-range of approaches, including new-critical, psychoanalytic, historical, and feminist. The text was authored by James Sexton and is released with a CC-BY open license.